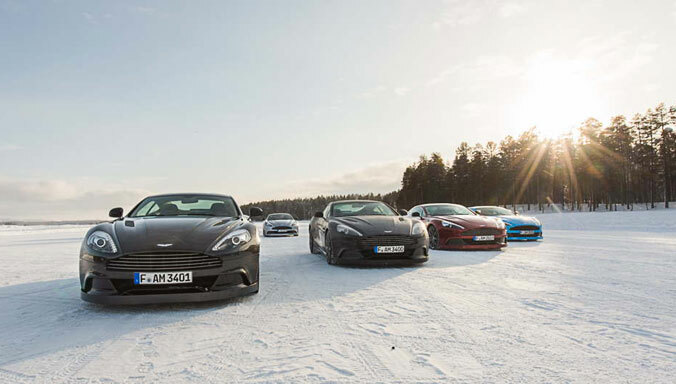 An impressive line-up of current and classic Aston Martins gathered in the Great Court at Blenheim Palace on Sunday 8 November for the premiere of DB10: Built for Bond. 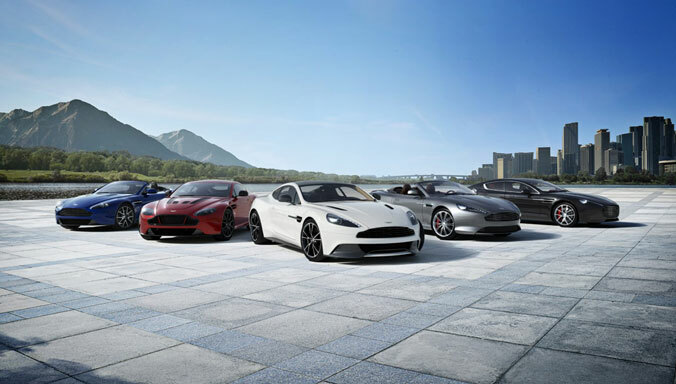 9 November 2015, Gaydon: An impressive line-up of current and classic Aston Martins gathered in the Great Court at Blenheim Palace on Sunday 8 November for the premiere of DB10: Built for Bond. 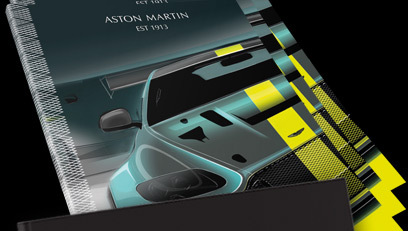 The specially commissioned one hour documentary follows the creation of DB10, a model developed specifically for James Bond in Spectre, built in-house by the luxury brand’s design and engineering teams in just six months. 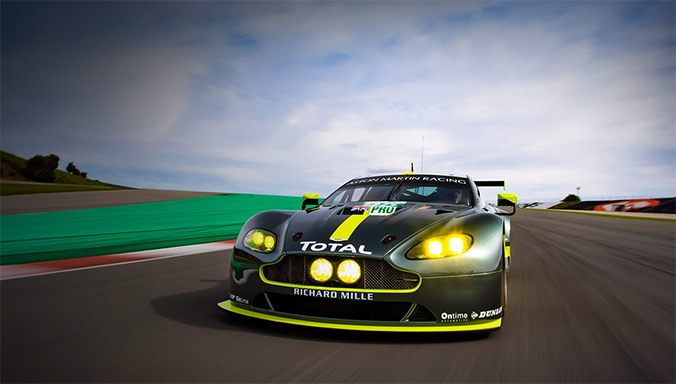 Created by FIN London, the documentary was filmed over an 18-month period, with over 120 hours of material captured in ultra-high definition 4K. 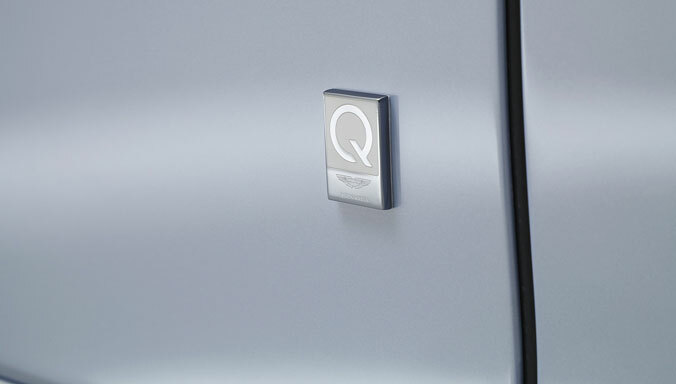 The film features interviews with the Aston Martin team responsible for creating the DB10. Spectre Producer Michael G. Wilson, Director Sam Mendes and actor Daniel Craig share their thoughts on the collaboration with Aston Martin. Special Effects Supervisor Chris Corbould, Stunt Coordinator Gary Powell and stunt driver Mark Higgins also discuss their experiences with DB10. 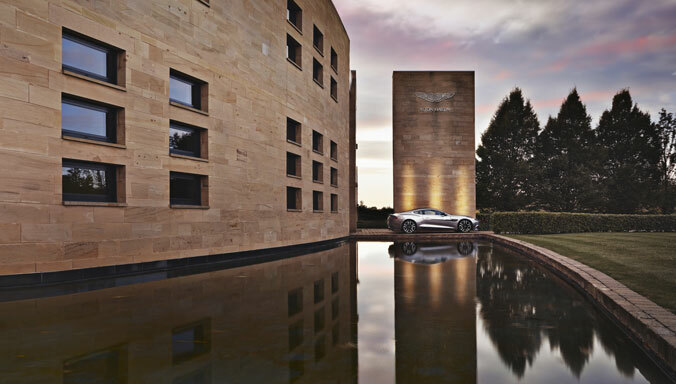 Guests enjoyed a reception in the opulent Great Hall at Blenheim Palace, and a Q&A session with Mark Higgins, before returning to their Aston Martins to watch the film. 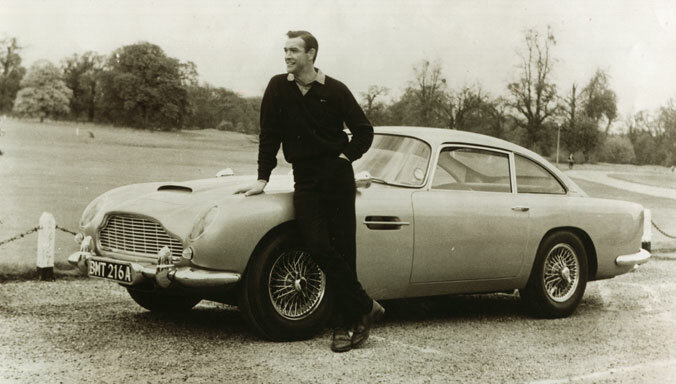 The exclusive sports car celebrates Aston Martin’s half century association with James Bond, which started with the iconic DB5 in the 1964 film Goldfinger. 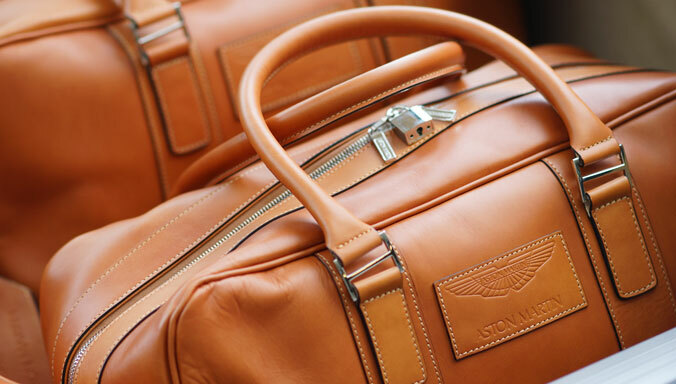 Just ten examples of the DB10 were built, with all surviving the rigours of filming. 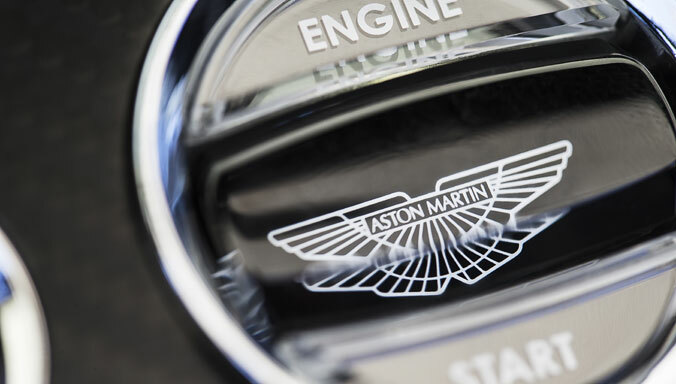 Aston Martin Chief Creative Officer, Marek Reichman said: “I’m delighted to finally share DB10: Built for Bond. 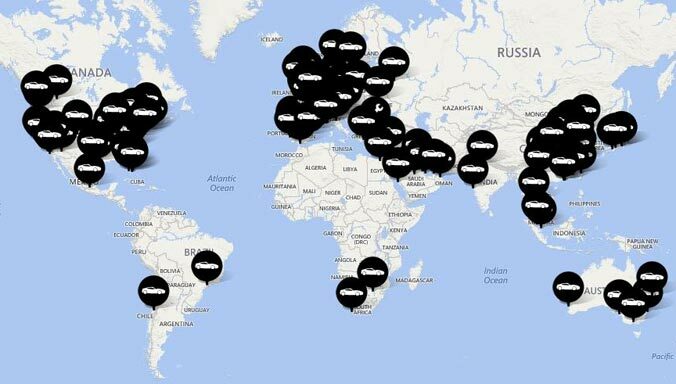 Since the car was unveiled at Pinewood Studios in December 2014 we have been overwhelmed by the positive response around the world. 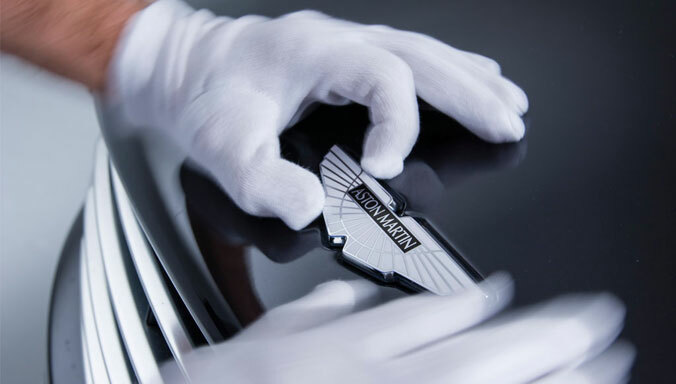 The film highlights the skill, care and attention to detail that goes into every Aston Martin. Spectre, the 24th James Bond film and the 12th to feature an Aston Martin is on general release in cinemas now.